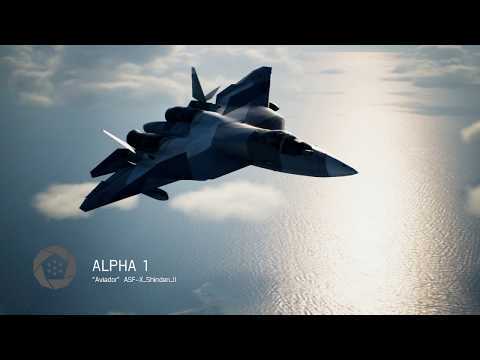 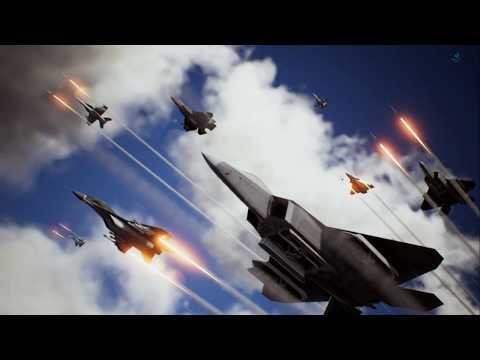 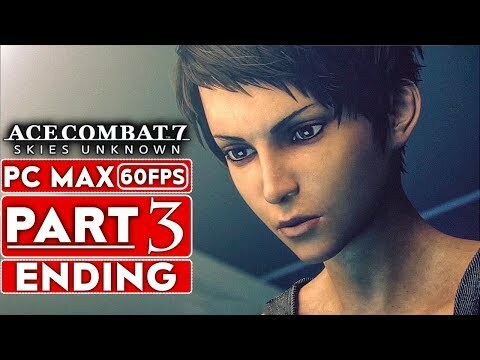 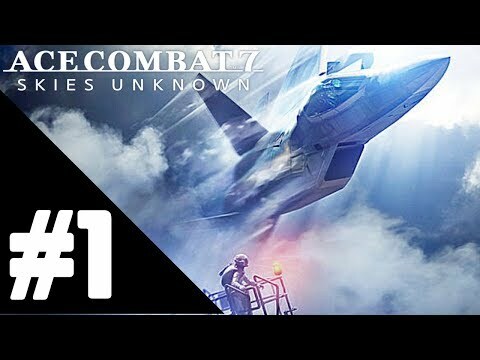 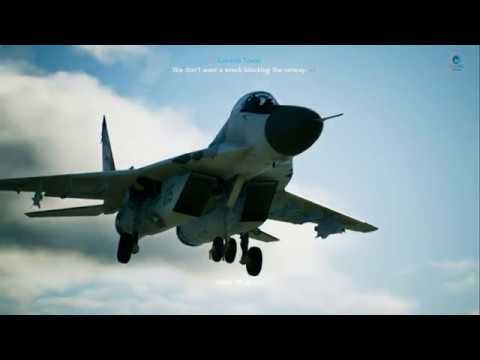 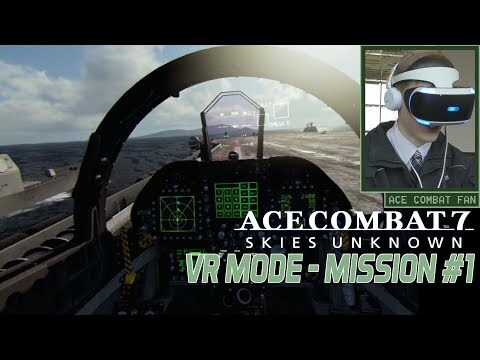 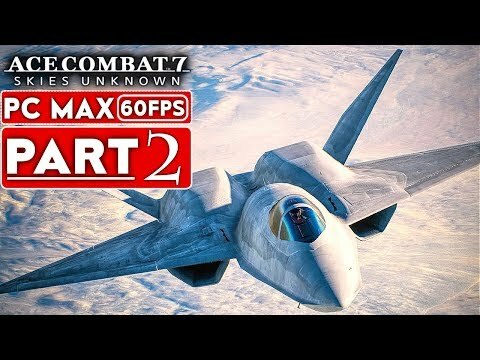 ACE COMBAT 7 Skies Unknown Walkthrough Part 1 and until the last part will include the full ACE COMBAT 7 Skies Unknown Gameplay on PC. 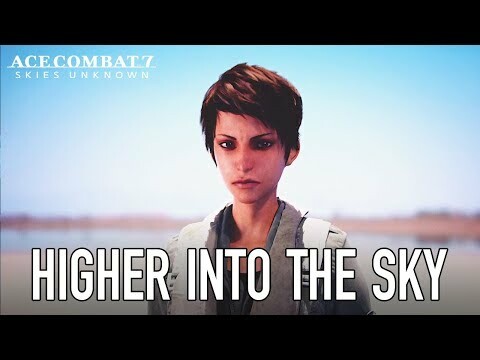 This ACE COMBAT 7 Skies Unknown Gameplay is recorded in 1080p HD 60FPS on PC and will include the full game. 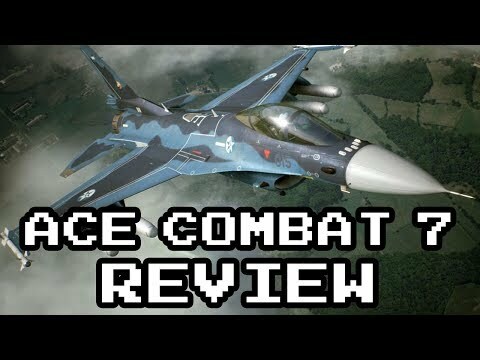 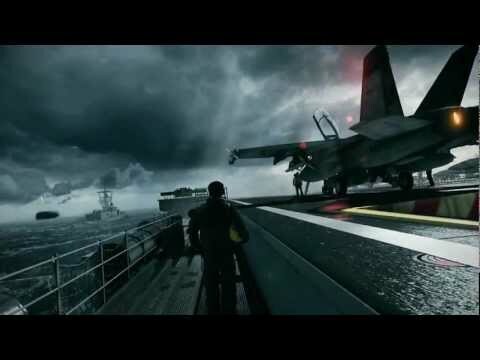 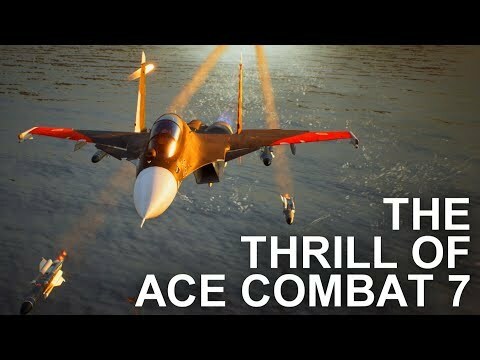 #AceCombat7 #Gameplay #Walkthrough Reaction to the 2018 Gamescom trailer of Ace Combat 7. 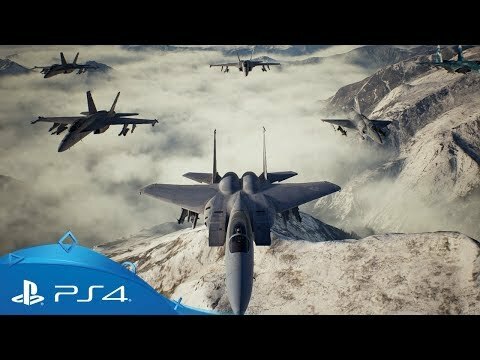 Ace Combat 7: Skies Unknown Console Review 'Buy, Wait for Sale, Rent, Never Touch?'. 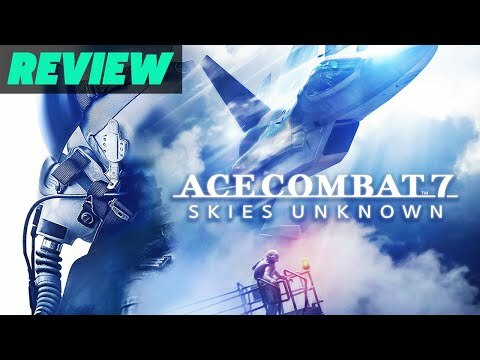 Ace Combat 7 Skies Unknown - Parte 1: É GUERRA!!! 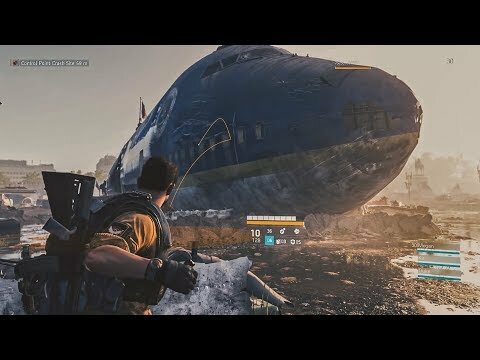 [ PS4 Pro - Playthrough ]. 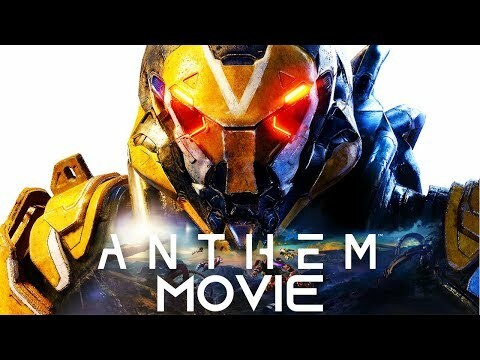 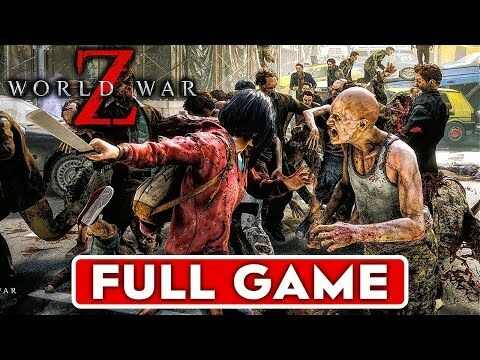 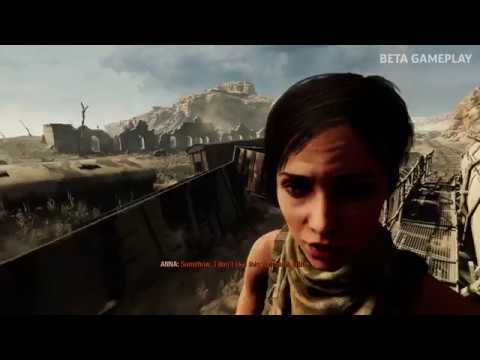 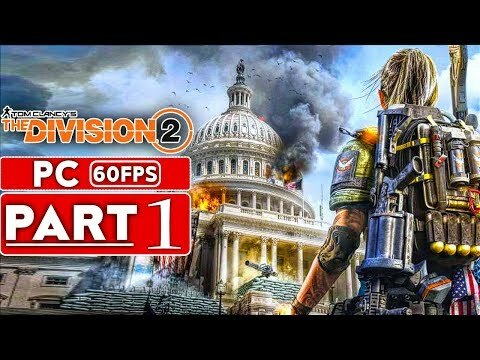 THE DIVISION 2 Gameplay Walkthrough Part 1 FULL GAME [1080p HD 60FPS PC] - No Commentary. 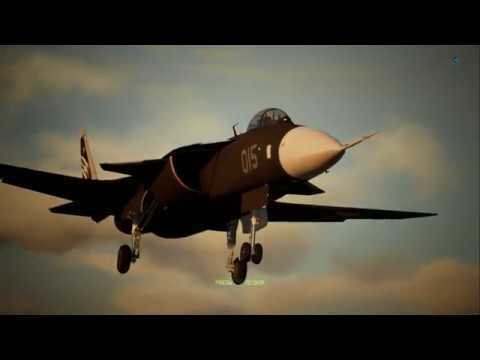 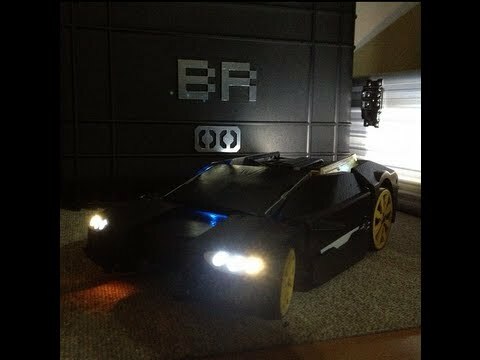 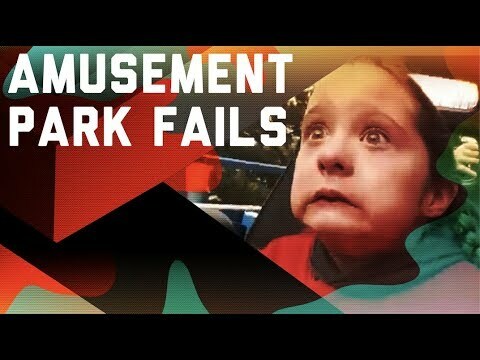 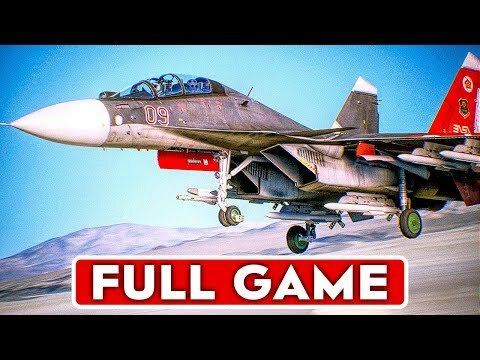 WarThunder GoPro F100D Jet Fighter!! 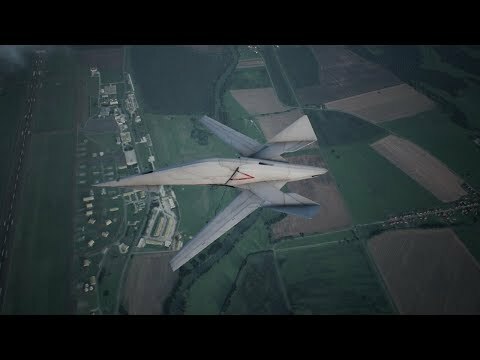 Recreating Top Gun Scene/Mach 1 Speeds. 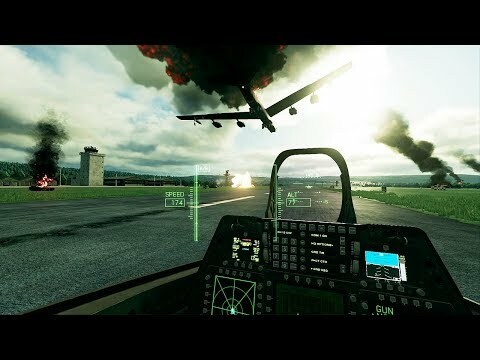 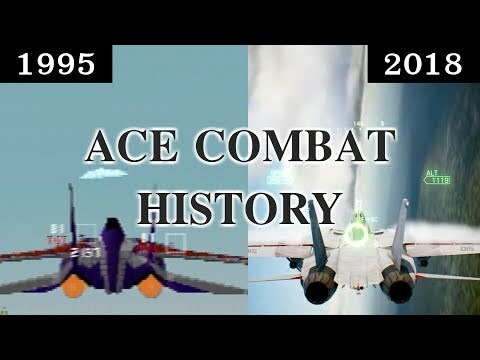 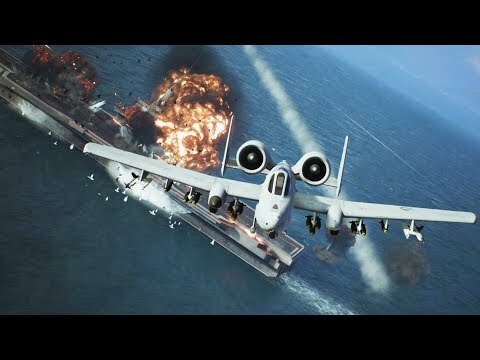 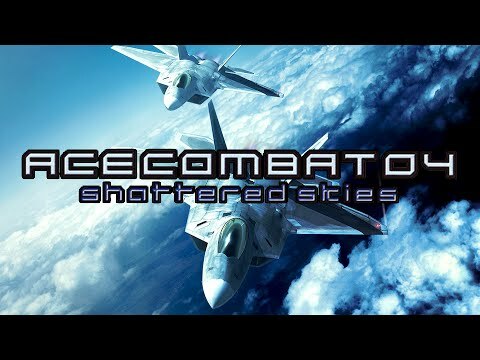 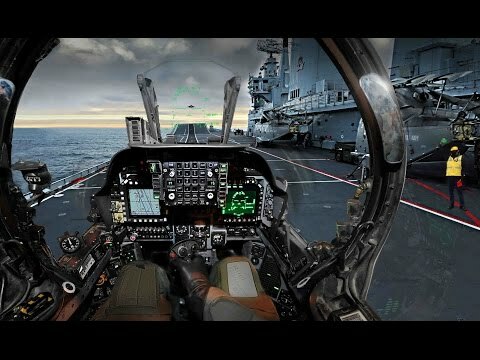 Most Realistic Air Combat Fighter Game [Amazing Realism - PC]. 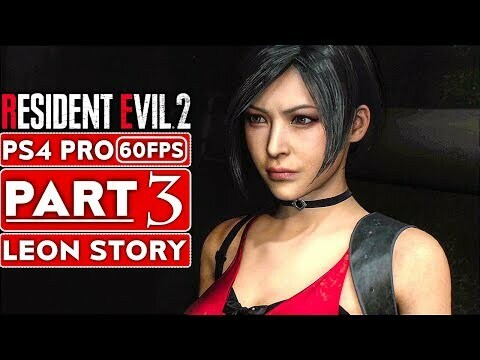 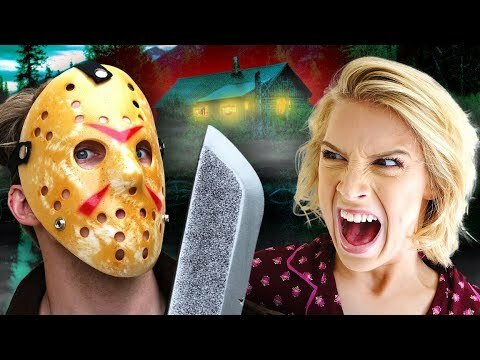 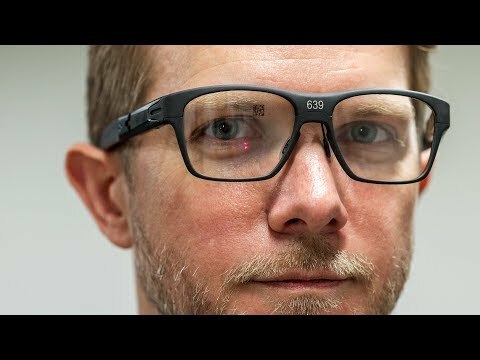 RESIDENT EVIL 2 REMAKE Leon Ending Gameplay Walkthrough Part 6 [1080p HD 60FPS PS4] - No Commentary. 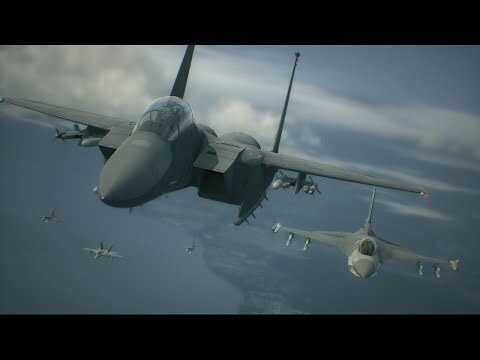 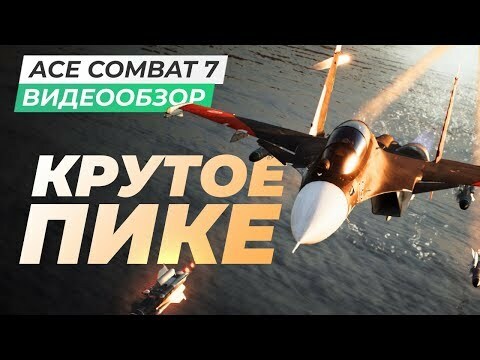 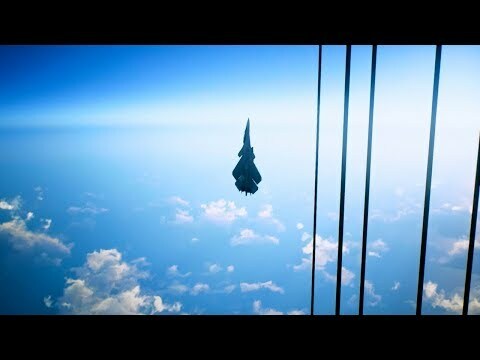 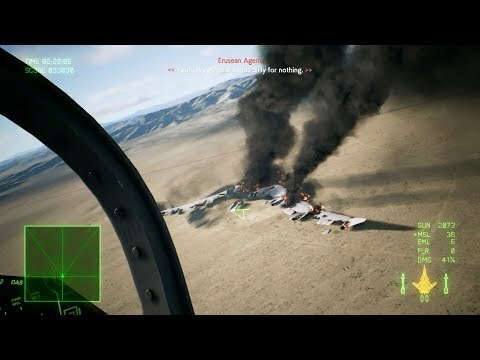 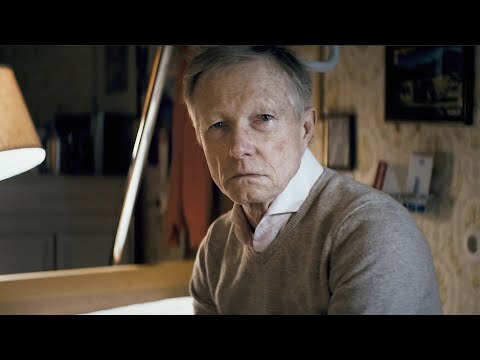 ACE COMBAT 7 | Campaign Mission 1 & 2 (AC7 Gameplay). 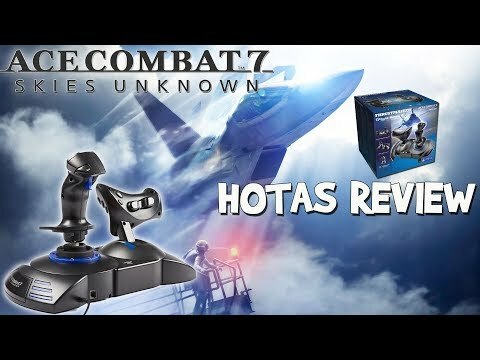 Unboxing Ace Combat 7: Skies Unknown Collector's Edition - BATTLE ROYAL Mode - PS4 Flight Stick. 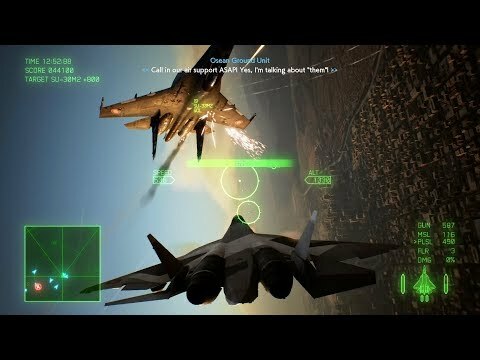 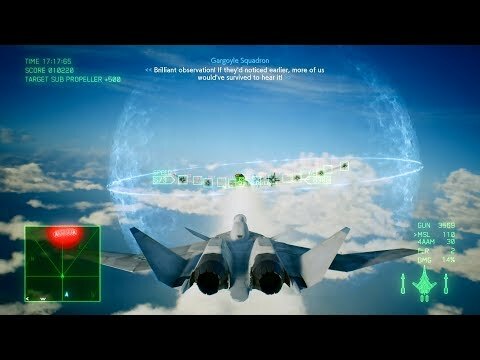 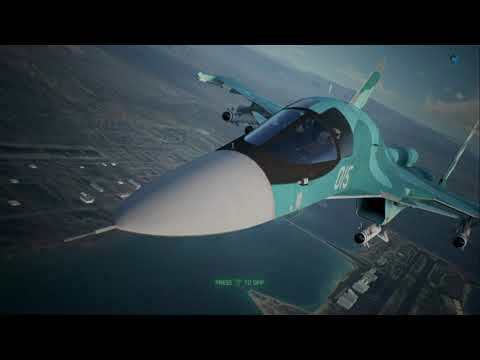 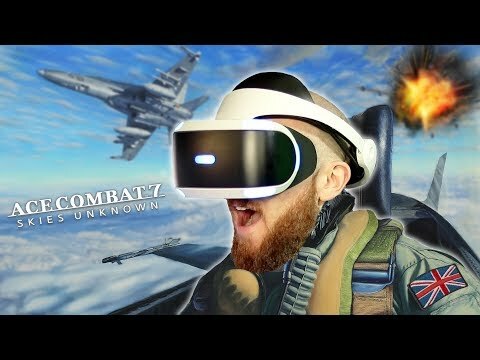 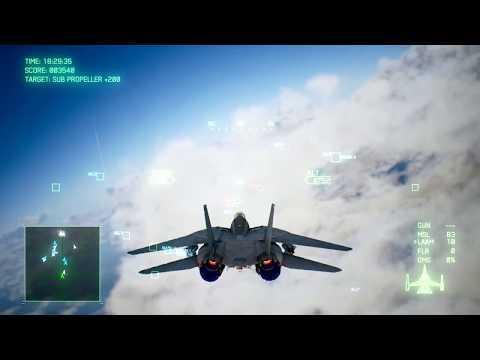 Ace Combat 7 - REFUELLING MID AIR MISSION w/Thrustmaster Flight Stick!